To a certain extent, it is inevitable to see cracks and pits on your garage floor. Given the abuse it receives from vehicular and foot traffic, it is bound to happen. Although there is also a chance that the problems are the result of poor construction. Cracks in flooring occur due to the expansion and contraction of concrete in response to temperature. This fact is taken into account during construction. Hence, the appropriate measures are made to limit its development such as the placement of joints. Despite best efforts, there are other factors beyond the control of your contractor that can cause cracks. 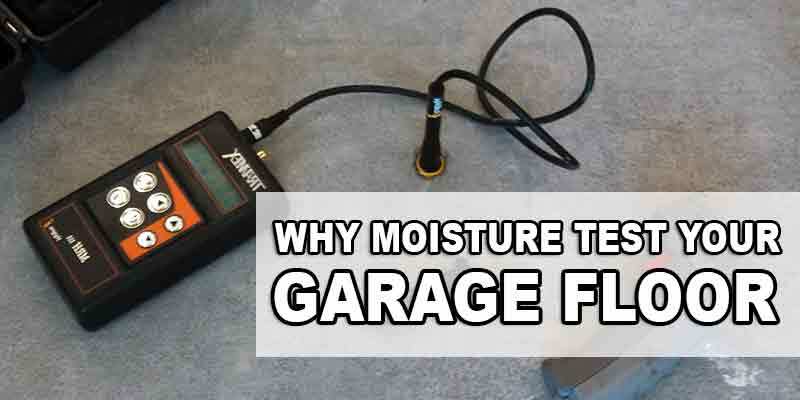 Pitting is another problem that can affect your garage floor. But in this case, the culprit is a poor finishing job. It may also be caused by a bad concrete mix. Pitting appears like small, deep holes with jagged edges. Unfortunately, problems like cracking and pitting tend to cover a wider area of floor space. Regardless of the reason, there is no need to lose your temper over it. Cases of cracks and pitting that do not appear to be caused by structural defects can easily be fixed. Here are a number of tips that will take the worry out of repairing cracks and pits. For cracked flooring, inspect the crack to determine its extent. To achieve the best outcome for your work, you will need to widen the crack slightly. This is done to create a clean area to which the material you choose will adhere to. A simple chisel and hammer will be sufficient to break off rough edges of the crack. For the extreme handyman, it is also possible to use a small concrete grinder with a 4-inch blade. 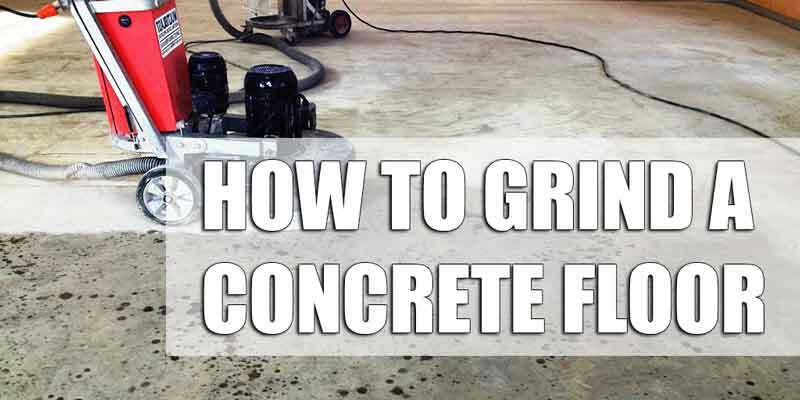 Use a wire brush with stiff bristles to clean fragments of concrete that were chipped off. To ensure a clean area, you can also use a vacuum afterwards. You can choose from a wide array of products to fill in the crack. However, it is advisable to select a compound that can be sanded and is easy to paint. Moreover, the material should not break away even with shrinkage. Ideally, your options would be an epoxy or polyurea compound. You can use a calking gun to apply the filling compound. This ensures the material will get into even the smaller cracks. Use this particular method to repair small cracks that are no more than 1/8” in width. Use a concrete float to smoothen the filled area, make sure to achieve a consistent surface throughout. Let the area dry before sanding it down to the height of your flooring. After curing, the repair can be painted or coated with epoxy if desired. For wider cracks in your concrete floor, it may be necessary to use a sledge hammer and chisel. This will make it easier to chip away at edges in order to widen the base of the crack. This particular method, which is known as keying, offers a more permanent solution to the problem. As the patch will be secured in place. In most cases, the depth of pitting problems for garage floors is typically half an inch deep. As with repairing garage floor cracks, you will need to make sure the damaged area is clean. Check for stains, sealers, and wax as these will inhibit adhesion of your chosen material. Chip away at loose concrete and brush off the debris. Follow up with a vacuum to make sure the area is dust free. Do not be tempted to pour fresh concrete over cracks or pitted areas of your garage floor. This will not stick to the existing concrete. Epoxy based products work best as a filler and will stick best to the concrete. To keep your garage floor in tip top shape, protect it with a coat of sealer. This added protection can extend the life of your flooring. At the same time, it gives a polished look that would be the envy of your neighbors. A regular application of floor wax is best to make your flooring resistant to abrasion, stains, and dirt. It can also maintain the shine of your sealer before you need to reapply it. For heavy foot traffic, as well as furniture movement, that can damage flooring, it is advisable to lay down floor mats for protection. Make sure to check with your contractor for possible recommendations on how to maintain your garage floor. They are the experts and will know the best and likely cost efficient ways for doing so. Moreover, get their opinion on the ideal cleaning products to use that will not damage the floor. Cleanliness is essential to properly maintaining the look and quality of your garage floor. Though it may be bothersome, you can even do this yourself. If done right, you will have clean floors all the time. Initially, you will need to sweep out the area and set aside things that are not fixed into place. This will give you more space to cover and gets obstacles out of the way. For a simple, low-cost, yet effective method, all you need are a deck brush and your garden hose. Use laundry detergent for your cleaning solution. In a gallon of warm water, pour in a third of a cup of the laundry detergent. With brush in hand, work the soapy solution into the concrete floor. After scrubbing let the solution set for 10 minutes then repeat the process. Wash out the solution using your garden hose. Heavy duty garage floor cleaning often involves taking out stains and grease. To take out oil stains, it is best to use a degreaser. 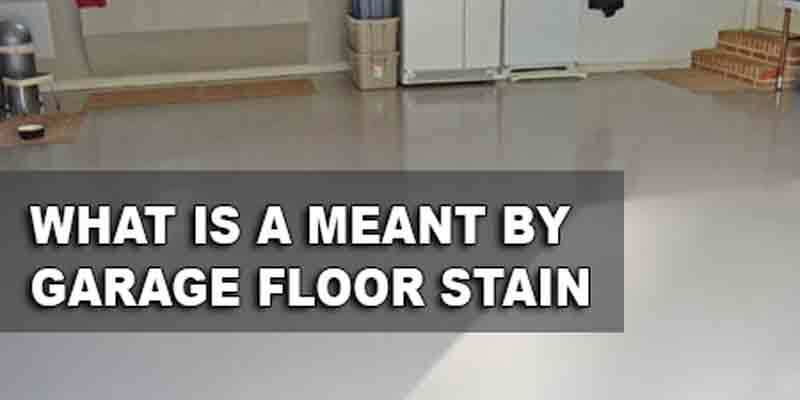 However, if you do not have one simply mix laundry detergent into a paste and apply to the stained area. Scrub the area to work in the paste then rinse it off. Small rust stains can also be removed by pouring vinegar or lemon juice over it. Let it sit for a few minutes. Use a brush with stiff bristles and scrub the area well then rinse off with water. This trick often requires several applications before the entire stain is removed. Wow, I had no idea that it was this easy to repair a cracked concrete floor. I wish I would have known this before having my floor completely redone. Thanks so much for sharing! Thanks for taking the time to point out clearly what causes garage floor cracks and what can be done about it. It really helps to know that it can still be fixed. 🙂 Thanks again for sharing! Not all knows what causes garage floor cracks but it really helps to know that this kind of problem is still can be treated. Thanks for sharing! Concrete cracks has been the most common problems of home and business owners. Thanks for sharing this valuable info. It’s great to know that it can be treated without spending too much. The concrete flooring that we currently have in our basement it getting pretty cracked and we aren’t really sure what to do to repair them so that they don’t get worse. I liked that you had mentioned that this could be caused by a change in weather and it could be expanding over the time. I’ll have to start looking for a contractor that will be able to repair these so they don’t get worse as it gets colder outside.